Buying a New Home or Adding to an Old One? Our Construction/permanent loans save you time and money. At Mutual Savings and Loan Association, our customers are neighbors. 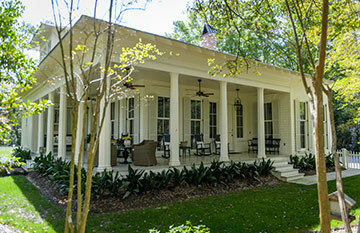 A well-established financial institution serving southeast Louisiana since 1885. *Calculator payments and savings are approximations. Payments listed are principal and interest only. For a more accurate estimate, please contact Mutual Savings. 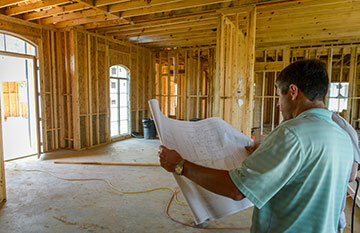 Need a construction loan for major renovations or to build your next home? Call to see how Mutual’s one-time closing for construction/permanent loans saves you money. © 2017 Mutual Savings & Loan Association. All rights reserved.